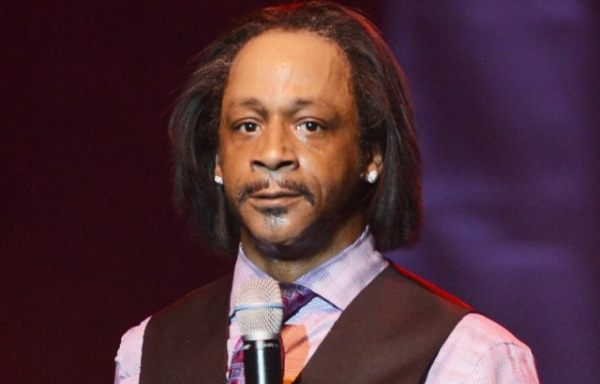 *Katt Williams’ knack for getting into legal trouble continues as the comedian finds himself in the middle of a new lawsuit from a woman who claims he organized a beatdown on her. TMZ reports that Jamila Majesty (pictured below) is suing Williams for assault and battery, false imprisonment and emotional distress. According to the actress, the incident took place at Williams’ Malibu’s home almost two years ago. Majesty goes on to point out that Williams invited her over to the residence. When she arrived, five other women were already there. It wasn’t until Majesty decided to use Williams’ bathroom that things took a turn for the worse. “No one uses [my] bathroom,” Majesty said as she recalled what Williams told her. From there, the other women began punching her. Detailing the beatdown, Majesty said the beatings continued for three hours. As a result, she lost consciousness several times and was bloodied. 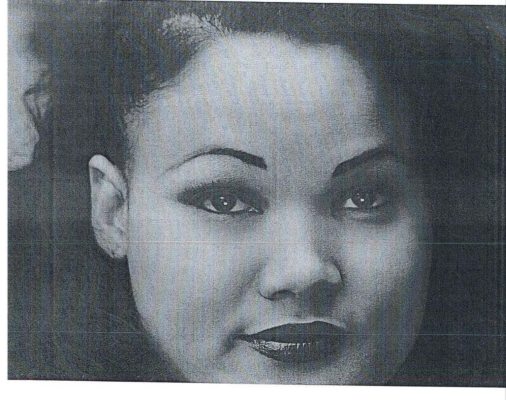 Adding to her injuries, Majesty stated that Williams burned her face with a Newport cigarette. Majesty later says that she was finally able to leave Williams’ place around 1:30 AM and drove home bloody. As for why she didn’t go to the authorities, Majesty admitted that she was too afraid to call 911 out of fear that Williams would get revenge.